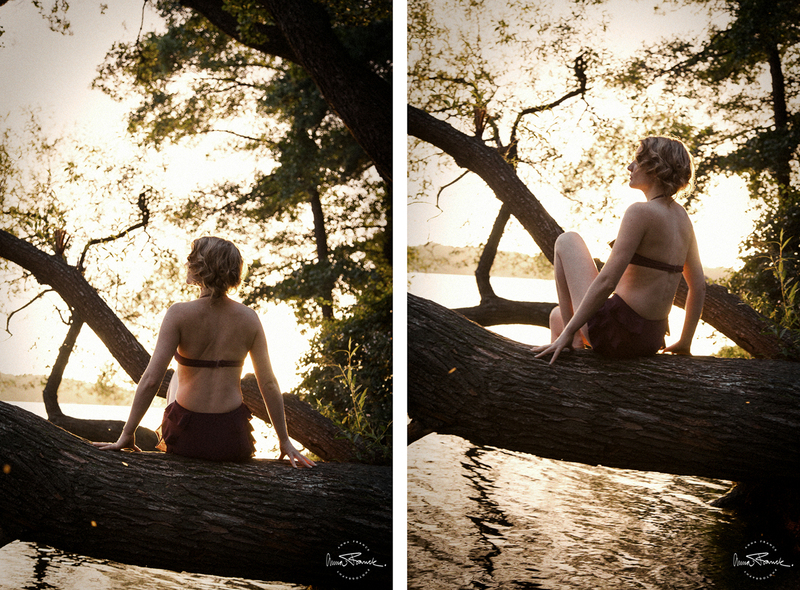 Juliane contacted me for a vintage pin up shoot she wanted to do while visiting Stockholm from Switzerland. We had a few ideas that we discussed via mail and finally met up in her hotel room an afternoon in September waiting for the sun to lower. After a rain scare we went to the nearby park and had a great session.